Latest post : Are you drinking enough? 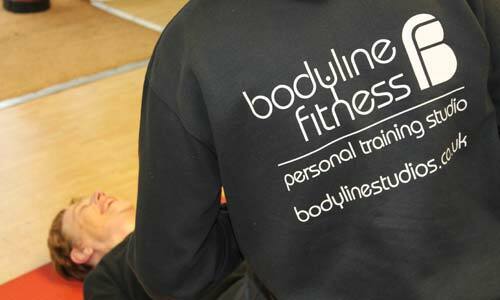 At our Ealing personal training gym we establish your long term aims and goals and then create a fitness programme designed for your body and needs. Your personal trainer works with you for the long term to help you achieve your results, and you exercise with your trainer at times that suit you. Watch our video and get a feel for what we do in just 60secs!